Use a W3 form to summarize W2 Copy A information submitted to the the SSA by a single employer. 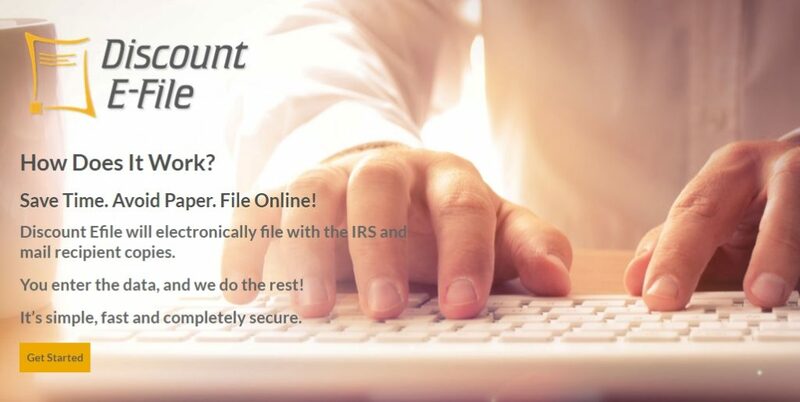 W3 Transmittal form is used to summarize W-2 information for the SSA. 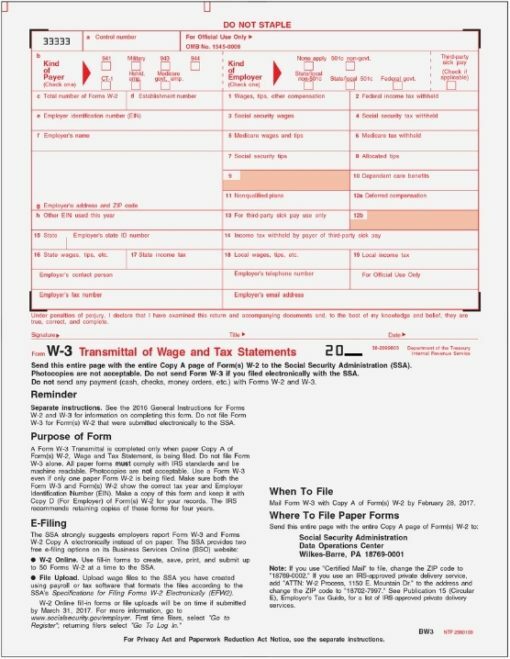 One W-3 form must be completed for each employer. Mail with the W-2 Copy A in a batch to the SSA. 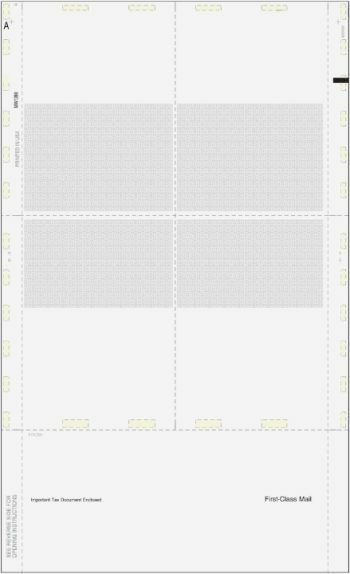 Required to be preprinted with red scannable ink. 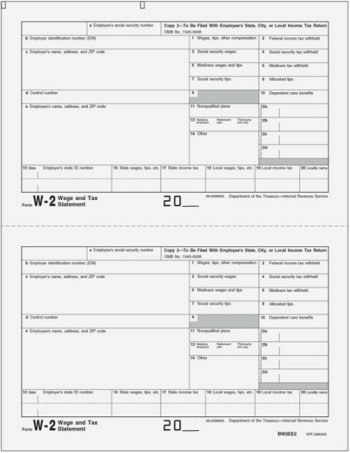 However, if you are laser generating your W-2 forms with IRS approved software in 2001, you can print the W-3 on blank paper with black ink. Order the quantity equal to the number of employers for which you need to file.